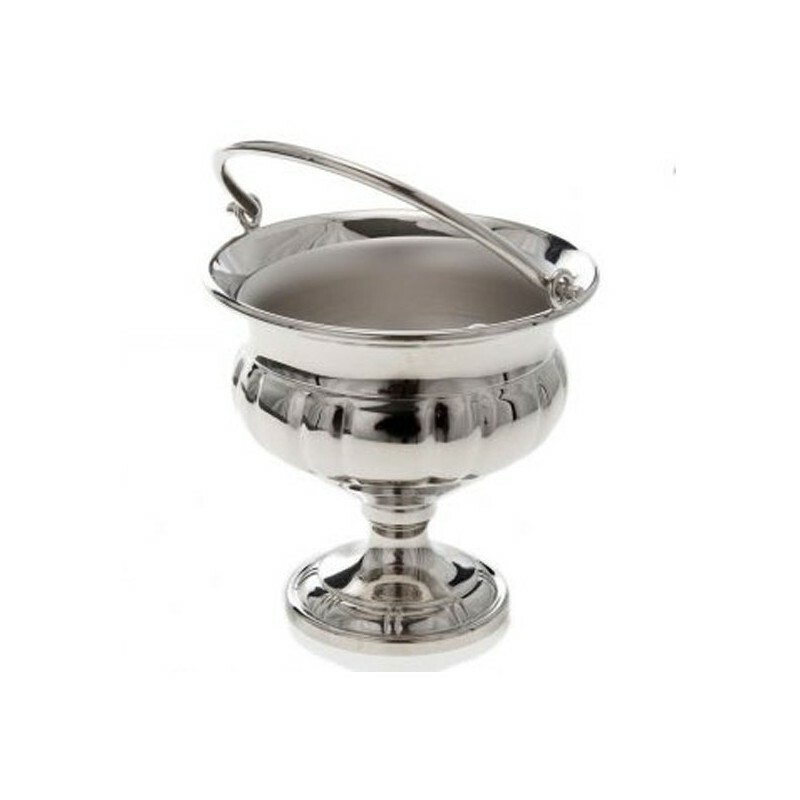 Nickel- small bucket for asperges, made in Italy. 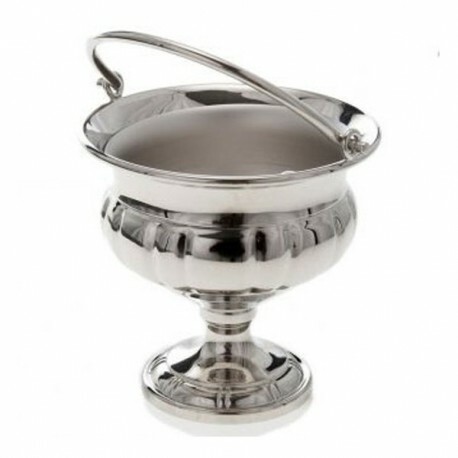 Nickel-plated small bucket, D. 12 cm. Made in Italy.